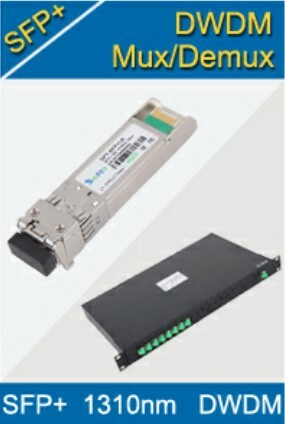 Is the GLC-SX-MM Transceiver Right for Your Switch? 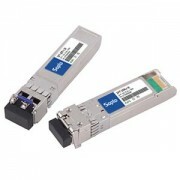 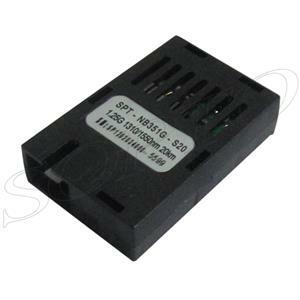 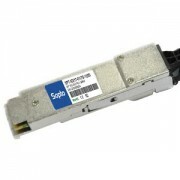 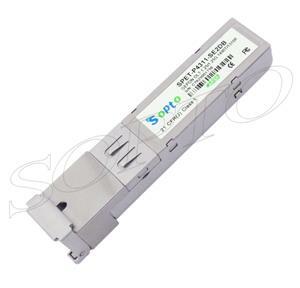 Fiber Optic Transceiver Modules can be applied to these occasions or fields. 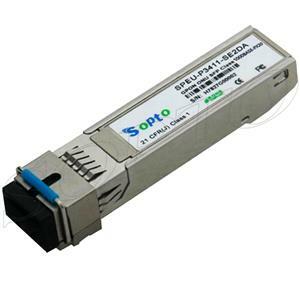 Sopto supply high quality fiber optical transceivers, like 2.125G 1310nm 10km SM DDM SFP Transceiver Module and 4.25G 1310nm SFP Optical Transceiver, besides CFP optical transceiver with lower price. 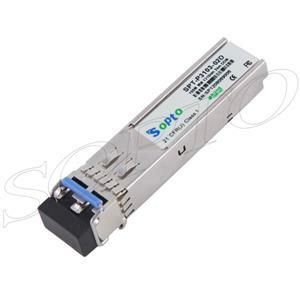 For the newest quotes, please contact a Sopto representative by calling 86-755-36946668, or by sending an email to info@sopto.com. 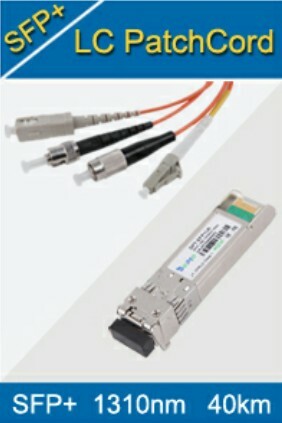 For more info, please browse our website.